Categories: Art, Crafts, Design | Tags: beautiful, comfort, etsy, gift, illustration, kim willing, shopping | Permalink. 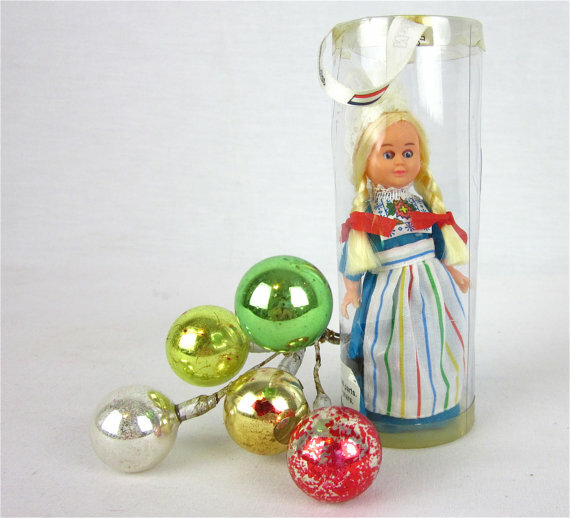 The ultimate international item: Netherlands souvenir, shipped from the U.S., and made in . . . let’s say it together . . . China. Categories: Crafts, Design, Etsomnia™, Humor, Shopping | Tags: Etsomnia, etsy, gift, humor, shopping, souvenir, travel, ugly | Permalink. 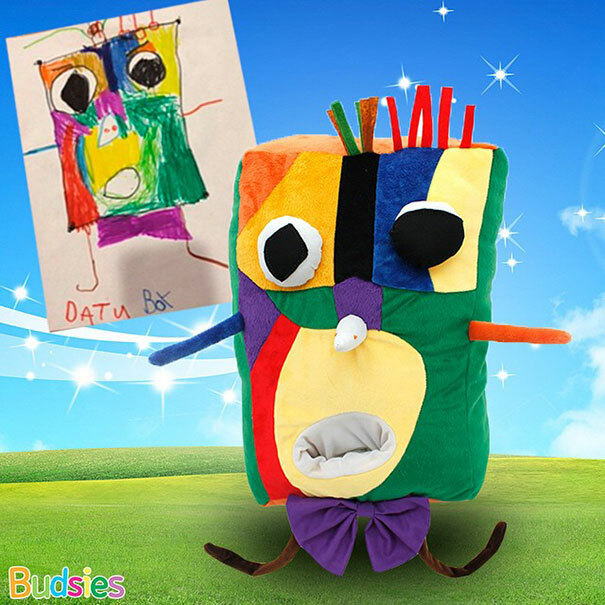 Categories: Art, Design | Tags: art, beautiful, Budsies, children, gift, toys | Permalink. Etsomnia™ Volume XXVII: Be My Valentine? Happy Valentine’s Day! 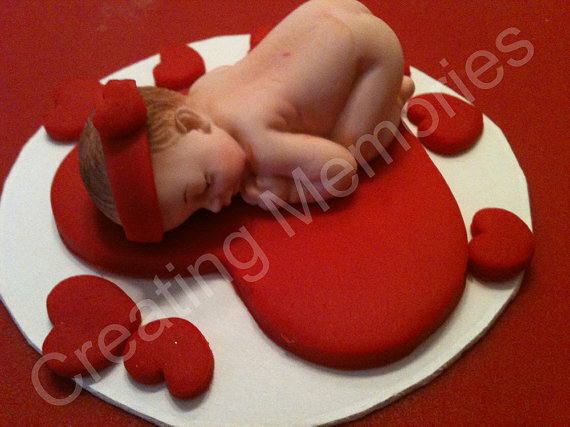 Here’s an edible baby! This listing claims it’s “the Perfect I LOVE you gift for your love one.” If your “love one” is the witch from Hansel & Gretel, maybe. Categories: Crafts, Design, Etsomnia™, Humor, Shopping | Tags: Etsomnia, etsy, gift, humor, love, romantic, shopping, ugly, Valentine, Valentine's Day | Permalink. 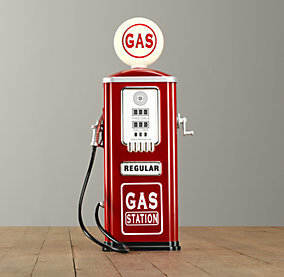 Categories: Chutzpah, Design, Shopping | Tags: beautiful, expensive, gift, kid gifts, Restoration Hardware, ride on toys | Permalink.